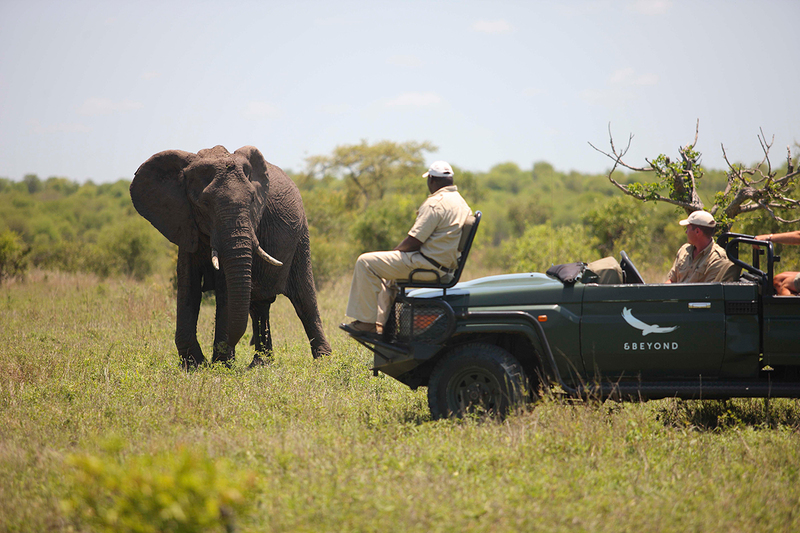 It doesn't get much better than a Kruger Park safari. Home to the widest diversity of wildlife in South Africa and delivering some of the finest game viewing in the world, Kruger offers award-winning accommodation, smooth-running logistics and some of Africa's best trackers and guides, ready to take you on Big 5 game drives and thrilling walking safaris. If ticking off seeing the Big 5 – leopard, lion, elephant, rhino and buffalo – is on your bucket list, then choose a Kruger safari. It’s not unusual to see all five in one day. As one of the oldest conservation areas in Africa, Kruger regularly delivers fantastic wildlife sightings with healthy populations of sought-after species like cheetah and wild dog plus excellent birding. Kruger is ideal because of its excellent infrastructure, good travel network, professional guides and superb service. If you need creature comforts like Wi-Fi, air conditioning, exclusive-use vehicles or private plunge pools, then Kruger’s accommodation offers plenty to choose from. If you love being active on vacation, then Kruger’s lodges offer a wide variety of activities such as archery, wine tasting, star gazing, tennis, cooking lessons, yoga and specialist photography courses. Just as Kruger is ideal for every type of traveller, it also lends itself to celebrations. Honeymooners will love the star beds and romantic sundowners while multi-generational families with children will feel safe and secure in fenced lodges with kids’ clubs. Whether it’s a marriage, an anniversary, a graduation or a family reunion, Kruger has enough accommodation and budget options to suit every occasion. Plus, there is much to do outside Kruger such as playing golf, going hot-air ballooning, visiting animal sanctuaries and hiking natural beauty spots. Plan your dream honeymoon with private plunge pools, romantic dining and couple’s spa treatments. Celebrate your children’s graduation at a family-friendly lodge. 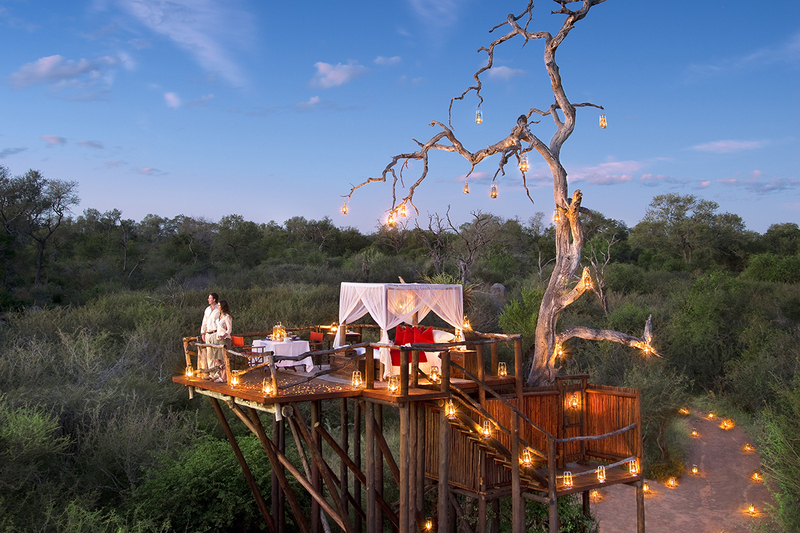 Mark your loved-one’s birthday with special sundowners in the bush. 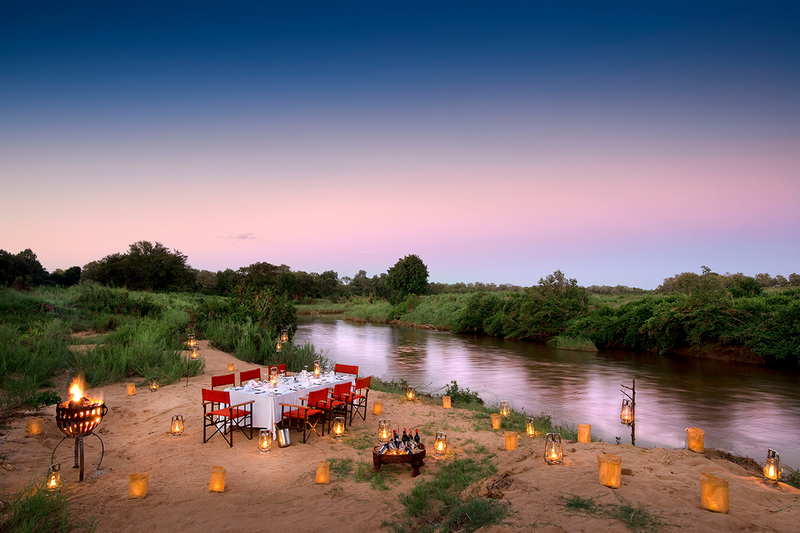 Experience a romantic Kruger safari for your anniversary. "Celebrated a Significant Birthday in Kruger"
Go2Africa recently crafted a wonderful package in the Kruger and Mozambique for me and my partner to celebrate a significant birthday. Every detail was carefully taken into consideration. A safari & beach resort experience dreams are made of. The Kruger offers top-notch classic safaris where expert guides and trackers go in search of the Big 5 in customised 4x4 vehicles. For the truly adventurous, lodges like Rhino Post in the national park, Africa on Foot in Klaserie and Ngala Safari Lodge in Timbavati offer walking safaris, where your game drives can be replaced by venturing out on your own steam with a guide to discover Kruger’s fascinating ecosystem. Classic 4x4 safaris with tracker-and-guide teams. Adventurous walking safaris allow you to discover the smaller fauna and flora. Walk with an armed ranger through big game territory. Birders will enjoy ticking off almost 520 recorded species on game drives or walks. For genuine exclusivity, low visitor numbers and sensational game viewing, we recommend a safari in Kruger's private reserves including the Sabi Sands, Thornybush and Singita's concessions. Leading the way in luxury safaris, these exclusive-use conservation areas are world famous for their virtually guaranteed Big 5 sightings. 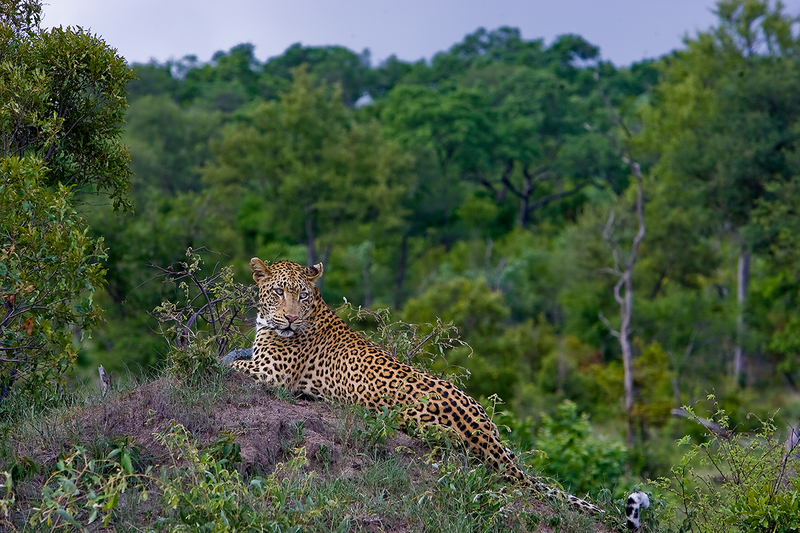 The Greater Kruger area is one of the most easily reachable wildlife areas in Africa. After jetting into the main hub of OR Tambo International Airport in Johannesburg, you can either take a short-haul flight onto one of the three airports outside Kruger or be driven in air-conditioned comfort. 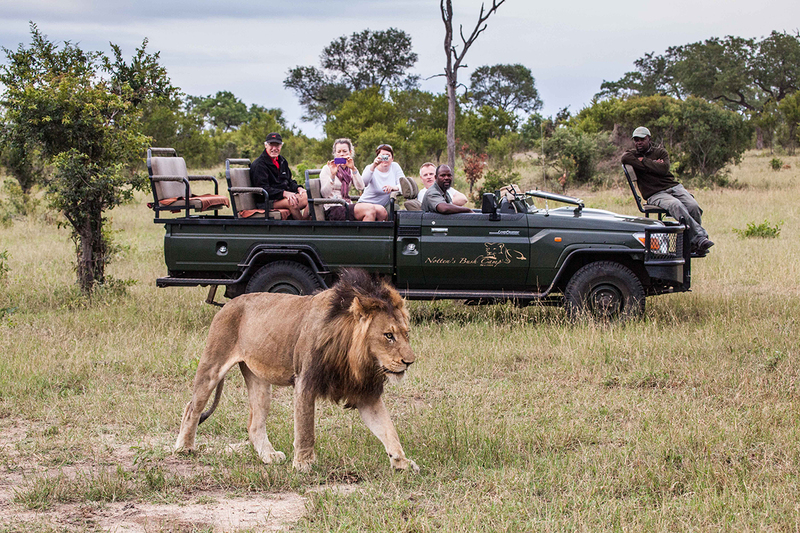 Once you’re there, moving between lodges is by vehicle, which doubles as a game drive. The private reserves are compact and transfer times are comparatively short, meaning you spend more time on safari and less time travelling. 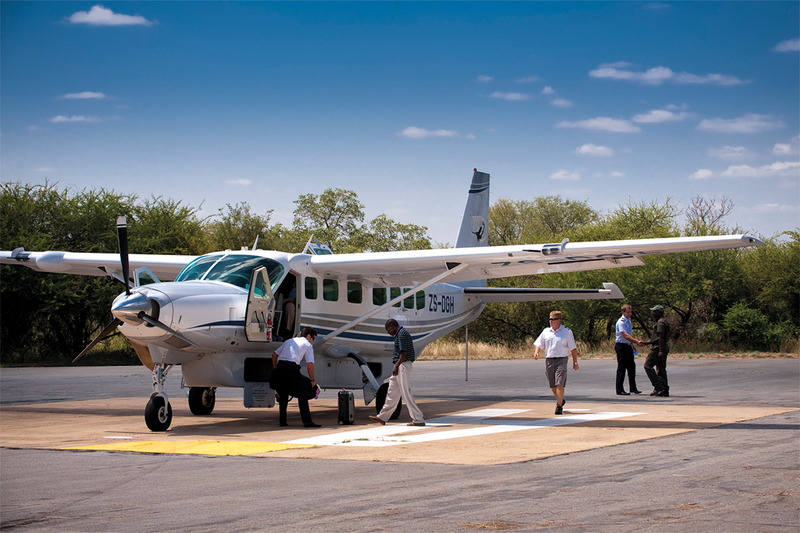 The plethora of air connections allow you to easily merge your Kruger safari with other destinations. "We had a very smooth trip from the beginning"
I worked with Tankiso in planning our trip to Cape Town, Kruger, and Victoria Falls. Tankiso was very professional and helpful in planning our trip, provided multiple itineraries with adjustments for review, and answers numerous questions along the way. We had a very smooth trip from beginning to end and all of the recommendations for tours and lodging from Tankiso were spot on!